TheDream.US, the nation’s largest college access and success program for undocumented immigrant youth, has launched a “DREAMer of the Day” feature – a daily profile of a TheDream.US-affiliated Scholar whose story offers a powerful example why Congress passing legislation resolving the crisis facing DREAMers and TPS holders will be good for America. “My American Dream, I have come to realize, involves much more than new clothes, iPhones, and materialistic things. At De Anza College, I want to pursue a degree in either bioengineering or environmental engineering. After graduation, I hope to obtain a creative job that helps tackle climate change and helps shine light on the lack of funding that it is receiving. I want to become financially stable; I want to be able to travel and teach and learn everything there is to learn. I also want to become a United States citizen. While it still feels so crazy to me that a piece of paper determines citizenship, I want to fully participate in this, the country I now call home. I want to better my home, and a piece of paper could stand in the way of that. Growing up and going to school as an immigrant wasn’t easy; I remember being in the first grade, right after arriving in this country, and beginning to learn English. It was all so foreign to me, having lived in Honduras my whole life. It felt strange even knowing there were other languages other than Spanish and realizing that Spanish was just one of many languages spoken across the world. Beyond learning the language, I remember struggling with the price comparison of items and clothes I had compared to my peers. In high school, I became almost obsessed with luxury and clothes. Every student seemed to be dressed their best and to have the most expensive things. I wanted these things and I’d envy them. This persisted for the first couple years of high school until I attended a life changing leadership symposium. This experience forced me to truly dig deep and re-evaluate my values and beliefs. Since then, even though I am still adjusting and confronting many challenges in life, I have become more self-aware and less focused on chasing material highs and competing with anyone on this level. I have adapted a mindset that focuses more on being mindful of the people around me as well as myself and my feelings as a person, in other words I’ve become more proficient in emotional intelligence. I do have to remind myself of this sometimes and also of how far I’ve come living here. I need to stop, take a deep breath, appreciate everything I have, and continue with this headspace. I would be living a completely different life had I stayed in Honduras – a life with significantly less opportunity. A life where many grow up to be murderers and drug dealers. I look back on myself as a freshman in high school, sitting in my English class where the majority of the class was Caucasian. I was one of two non-white students, out of the thirty students in my class. This made me feel inferior, looked down on, and, at times, discriminated against. Some of it was in my head, while some of it was also evident in the way I was treated in respect to my peers by my peers. Then, during my senior year, I was in an AP Literature class with that same teacher who taught that freshman year English class. We built a strong connection throughout my high school years, and he witnessed me mature and grow into a secure, self-loving man. He saw firsthand that I no longer felt intimidated by my classmates and that I took initiative in conversation in the classroom. It felt like a lot had come full circle for me in a short period of time, and it makes me proud to reflect on this growth. As high school neared its end, I had no idea how I was going to pay for college, better yet how I’d survive in the real world while being undocumented. I knew that I would somehow, even if that meant taking out loans. I didn’t realize this would be nearly impossible to finance, but I made up my mind that I would be college educated. When I learned about TheDream.US scholarship from one of my teachers, I was amazed at the amount that this offered and the extent to which this could help fund my college dreams. After putting effort into my studies, I realized that I had been surviving the real world all along, only now it has been formerly addressed as an issue. I am a DACA student, one out of the 800,000 in this country who are just as lost as I am. Who struggle with self-identification, and have to constantly look over their shoulder. Because we do not trust easy. We want the best for this country and the people in it. I am American, and a piece of paper does not define me. Being American is the epitome of culture. We are culturally driven, so why are we not embracing these aspiring, beautiful, young American Immigrants? TheDream.US, which has provided more than 3,000 scholarships to students with DACA and TPS at more than 75 partner colleges in 15 states and Washington, DC, believes that all young people, regardless of where they were born, should have the opportunity to fulfill their potential, gain an education, and fully participate in the country that they call home. To date, the organization has committed more than $103 million in scholarship money for DREAMers. Take original title or chose a different one. 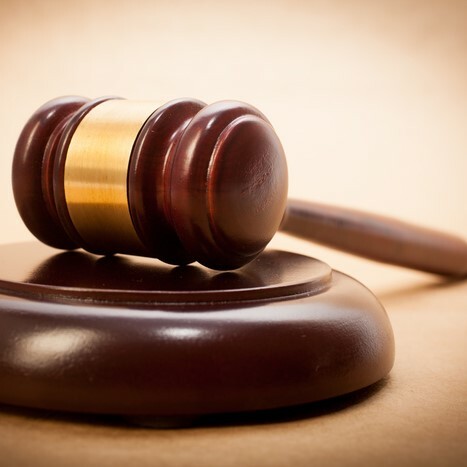 – Take out initial date and place. ▪ ORIGINAL: Washington, DC – TheDream.US, the nation’s largest college access and success program for undocumented immigrant youth, has launched a “DREAMer of the Day” feature – a daily profile of a TheDream.US-affiliated Scholar whose story offers a powerful example why Congress passing legislation resolving the crisis facing DREAMers and TPS holders will be good for America. 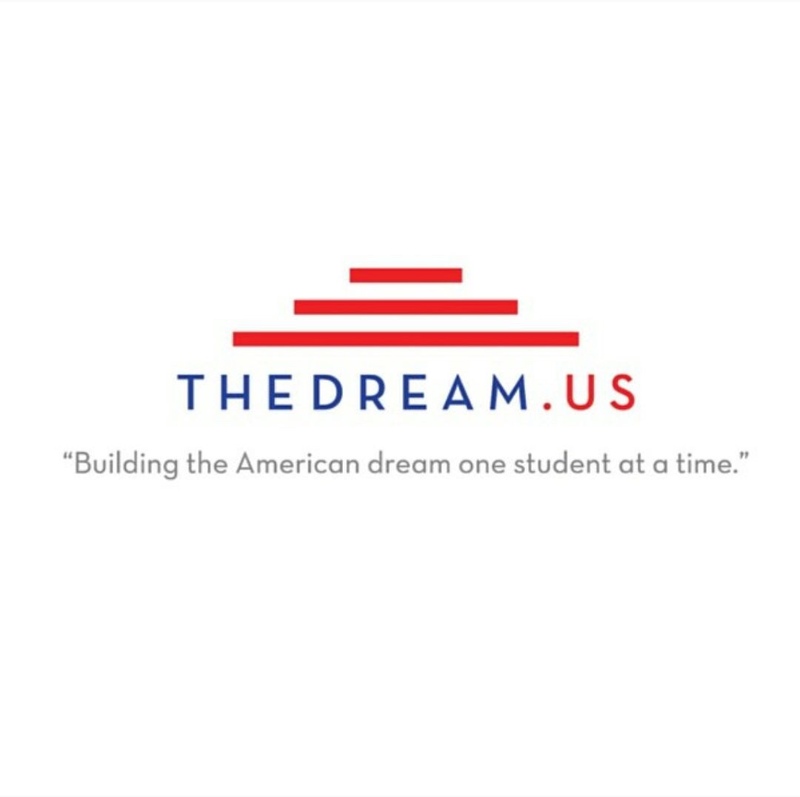 ▪ AMENDED: – TheDream.US, the nation’s largest college access and success program for undocumented immigrant youth, has launched a “DREAMer of the Day” feature – a daily profile of a TheDream.US-affiliated Scholar whose story offers a powerful example why Congress passing legislation resolving the crisis facing DREAMers and TPS holders will be good for America. This entry was posted in Uncategorized and tagged 360, 360 Magazine, America, Axel Galeas, California, Congress, DACA, DACA student, De Anza College, Donald Trump, DREAMer of the Day, dreamers, education, English, Fidely Felisse, Hannah Audrey Lowe, higher education, Honduras, iPhone, leadership, potus, President Donald Trump, scholarship, school, spanish, TheDream.US, TPS, United States, USA, Vaughn Lowery, Washington dc on February 26, 2018 by wp360mag.